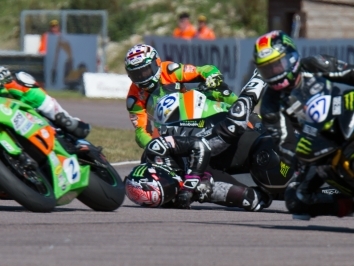 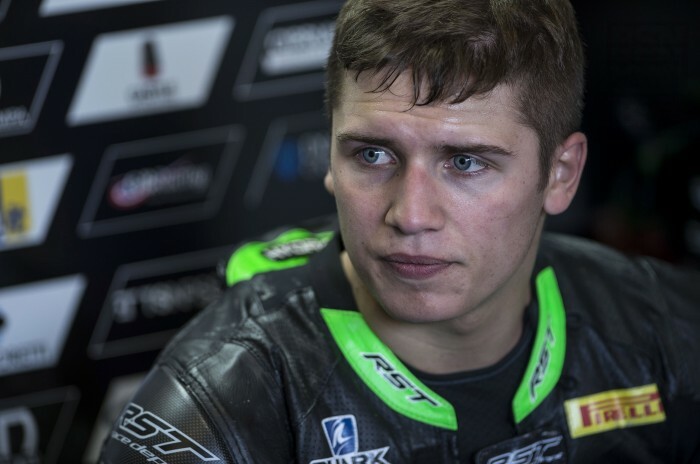 Kyle Ryde has received a surprise call up for the Movuono Halsall Racing team to ride their Supersport bike at Oulton’s Bennetts British Superbike round this weekend. 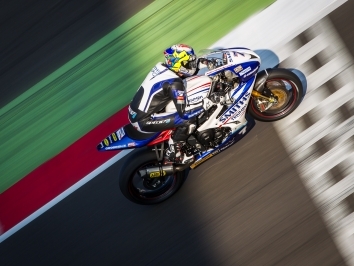 Ryde was left without a ride as of yesterday morning, so team boss Colin Wright stepped up and offered the team’s YZF-R6. 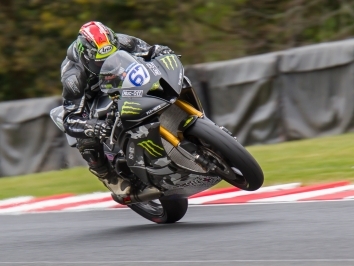 “After last weekend the last thing I expected was to be racing at Oulton, so I was amazed to hear from Colin,” said Ryde.